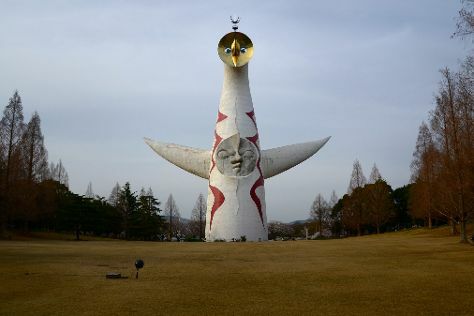 A smaller metropolis near Osaka, Suita remains best known for hosting the World's Fair in 1970. Though most visitors spend their Suita holiday exploring the park where the historic expo took place, a good set of attractions--including museums, restaurants, and train stations--combine for a well-rounded tour. Suita has connections to other parts of the country via the the railway and Osaka municipal transit. While small, cultural attractions in Suita and its closeness to Japan's second-largest city make it a worthwhile stop. Suita is in Osaka Prefecture. Use our international travel planner: Suita and all its delights await.